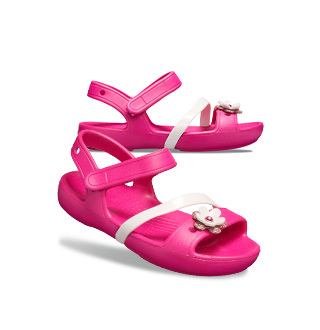 Step into the supreme comfort of the Crocs™ Duet clog. 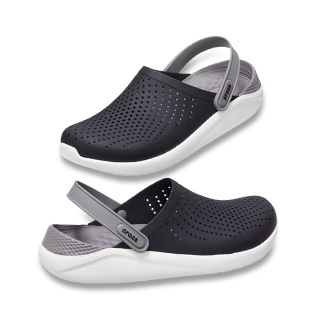 It features dual-density technology to create an uber soft footbed and upper and a tougher outsole for lasting durability against daily wear and tear. Fully molded dual density extra-comfy Croslite™ material construction offers profound lightweight cushioning. Dual injection design offers softer footbed with a harder/tougher outsole. 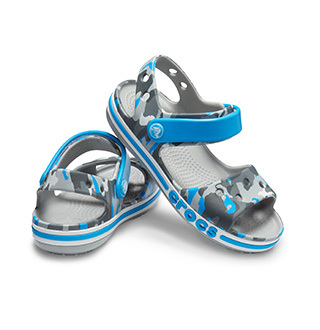 Ventilation holes offer breathability and accommodate Jibbitz™ charms. Heel-hugging back strap for a snugger fit. 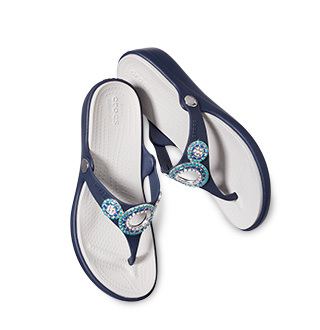 Or swing forward for wear as a slip-on.